Teresa M. Graw,Esq., Of-Counsel to the Clark Law Firm, is the managing attorney of Teresa M. Graw, LLC. 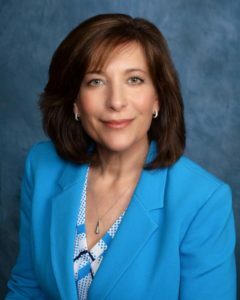 In practice since 1990, Ms. Graw provides personalized, timely and expert legal advice with respect to all areas of U.S. Immigration and Nationality Law to a broad range of clients from around the world. Clients include individuals, families, small to medium sized businesses as well as Fortune 500 companies. Ms. Graw represents people from around the world who are in all phases of immigration to the United States. When it comes to representing and advising people, Ms. Graw’s breadth of experience is very diverse and has involved many different types of legal advocacy, from representing unaccompanied children from Central America who fled their home countries to escape persecution, to advising foreign nationals, who are expatriate executives of multinational companies, on how to maintain their permanent residence while working abroad for extended periods. Many clients are leaders in industries such as telecommunications, finance, real estate, pharmaceuticals, healthcare, construction and advertising. Some include cutting edge scientists, researchers and entrepreneurs in emerging businesses in high tech industries. Ms. Graw represents companies when the level of immigration law expertise needed surpasses the general knowledge of in-house counsel, human resources departments or other, less focused, law practices. Although her client base is quite diverse, all of Ms. Graw’s clients receive the same extraordinary level of personal attention. She personally assesses each matter and is the main point of contact for every client. All clients, therefore, receive the benefit of having a knowledgeable attorney, with over twenty-five years of experience working in the area of U.S. Immigration and Nationality Law, representing them, regardless of their individual circumstances. 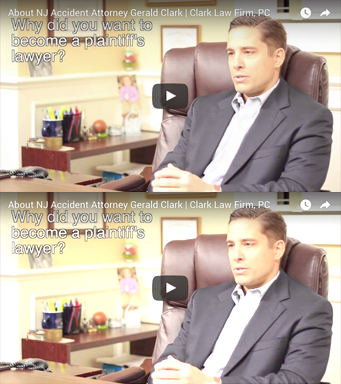 This unique standard of excellence is much more than other, larger law firms offer, where it is common for paralegals and office staff, with little experience, education and personal investment, to be the only people a client ever interacts with. Ms. Graw is also fluent in Spanish and is happy to converse with Hispanic clients in Spanish.